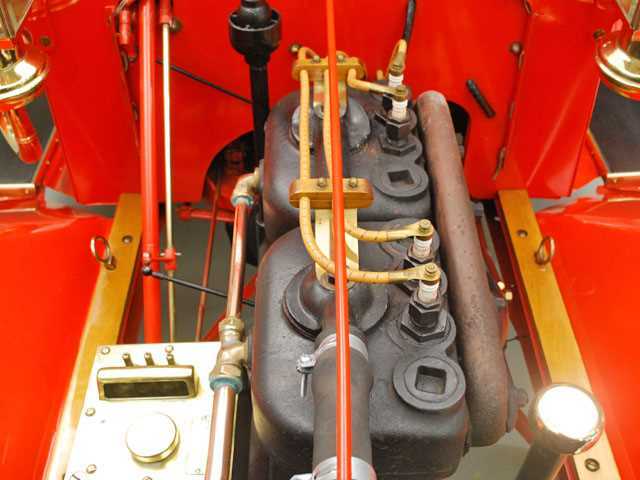 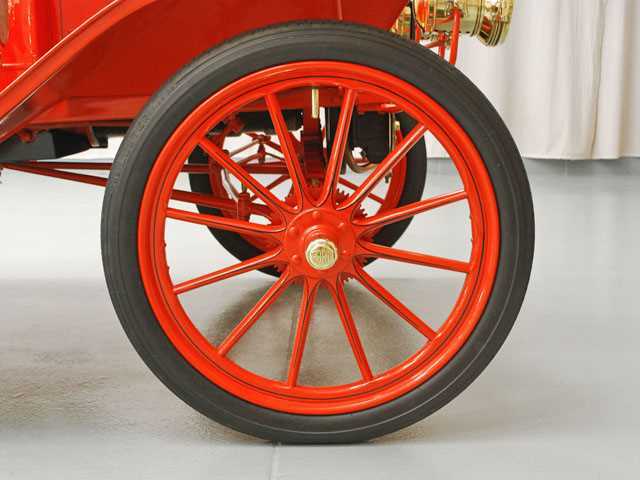 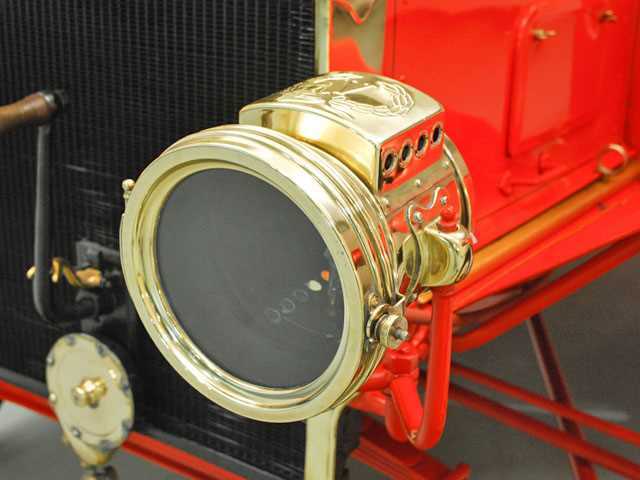 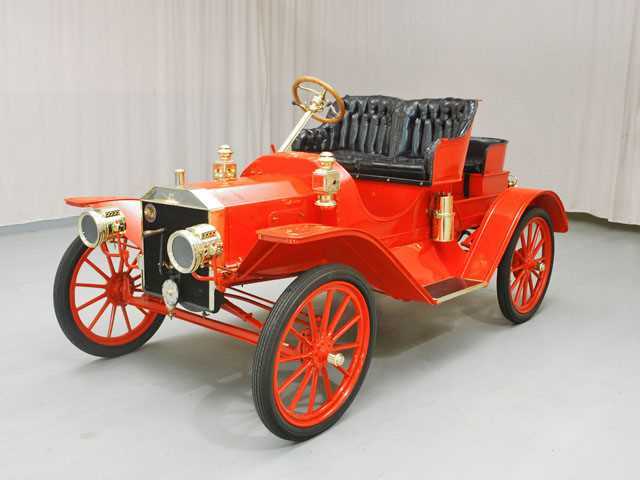 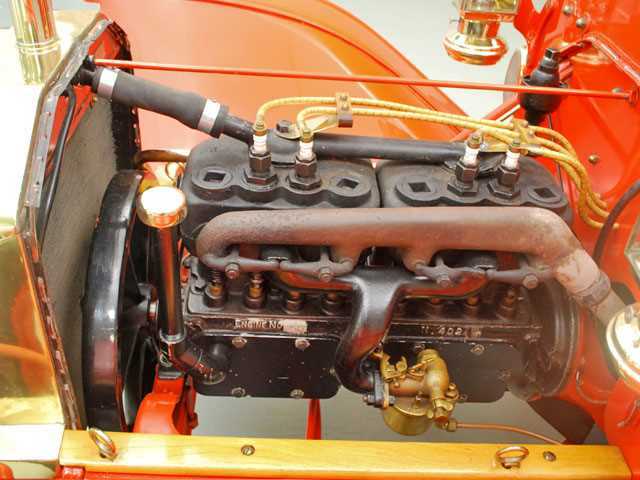 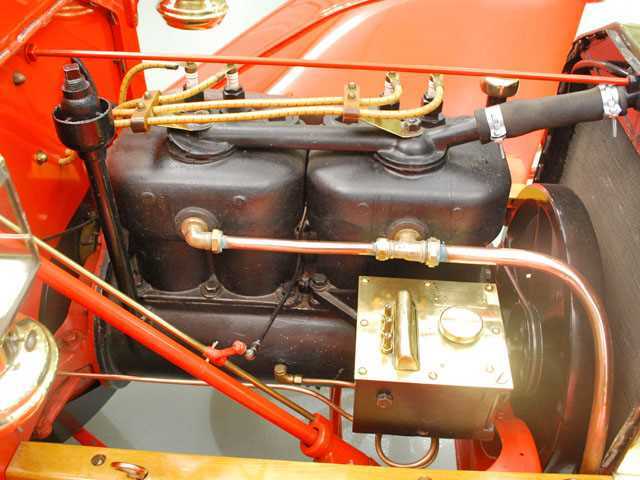 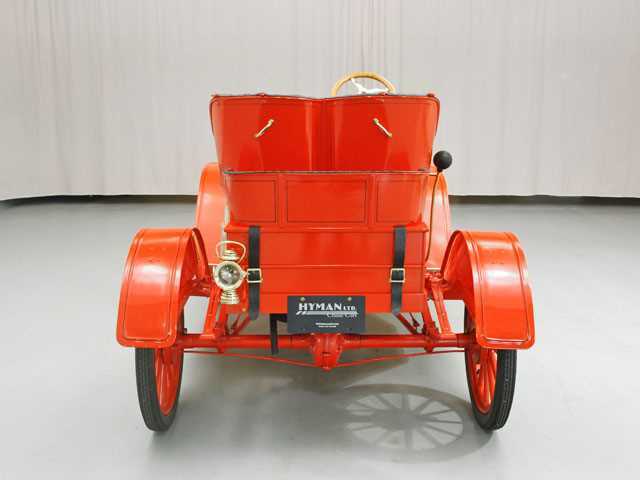 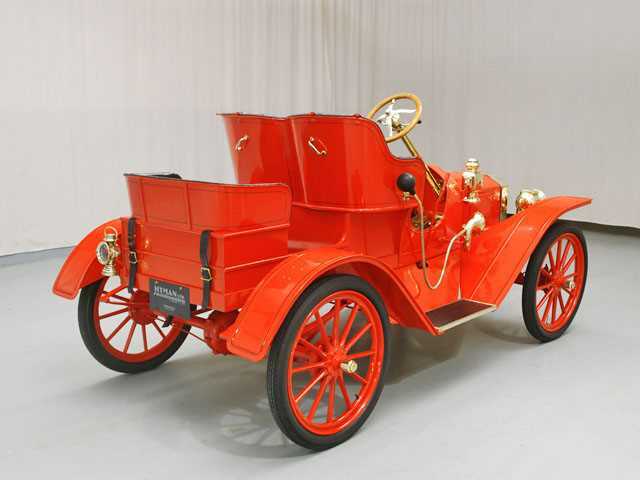 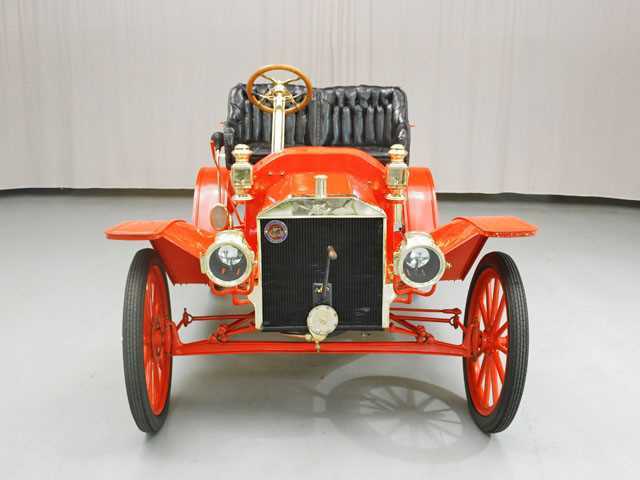 The Ford Model N was introduced in 1906 with a four cylinder engine rated at over 15 horsepower. 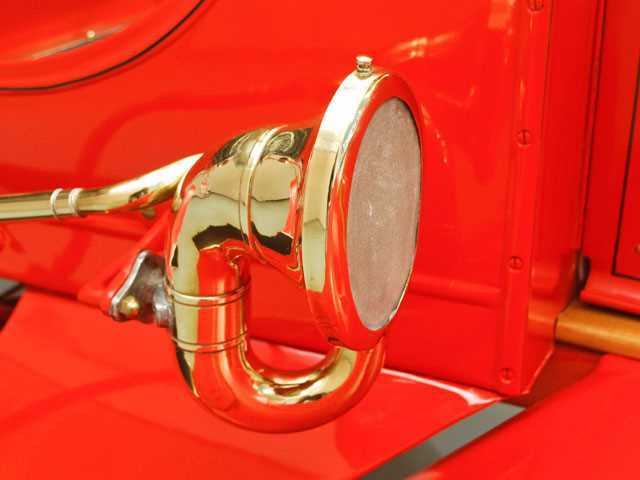 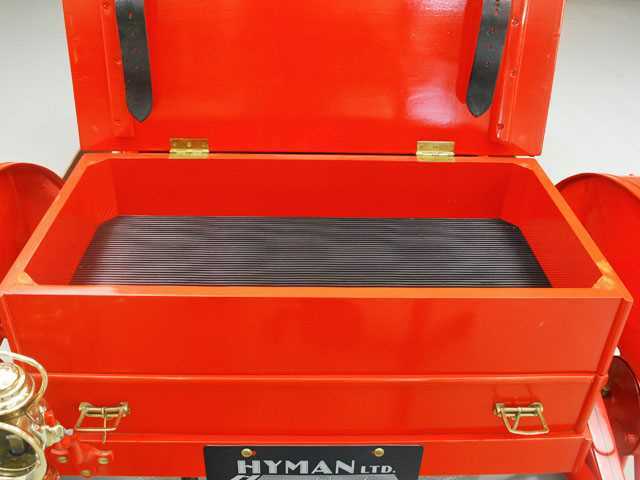 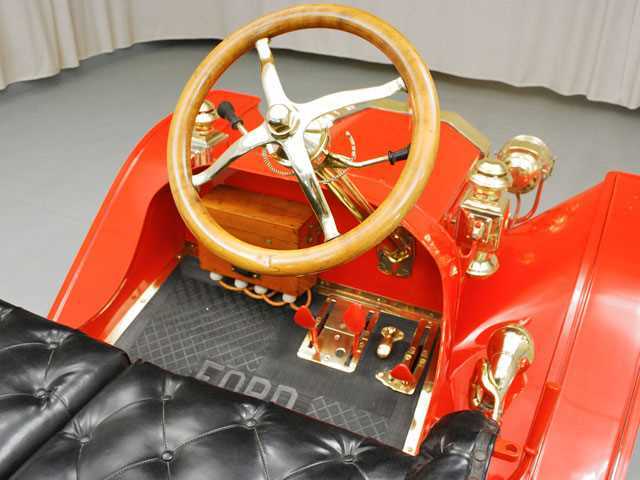 It featured twin font lamps and a boat tail rear deck on an 84 inch wheelbase. 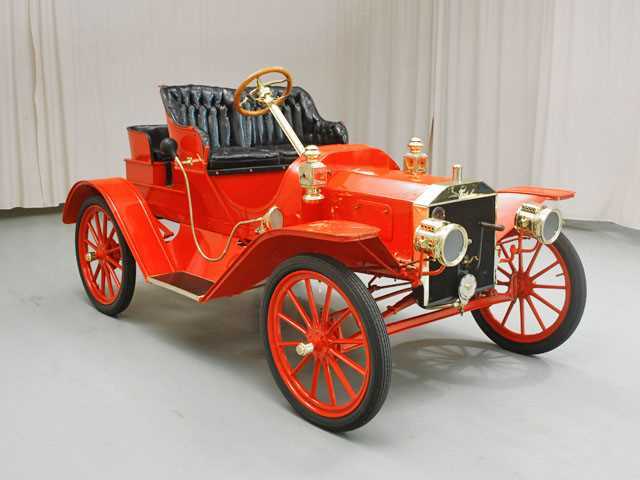 The Ford Model N was unchanged from the previous year. 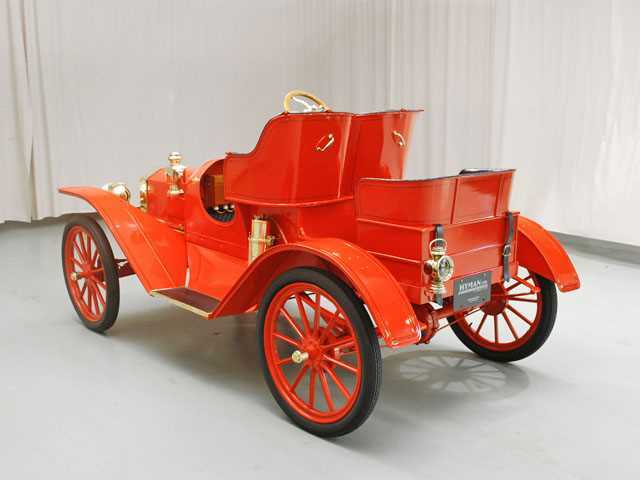 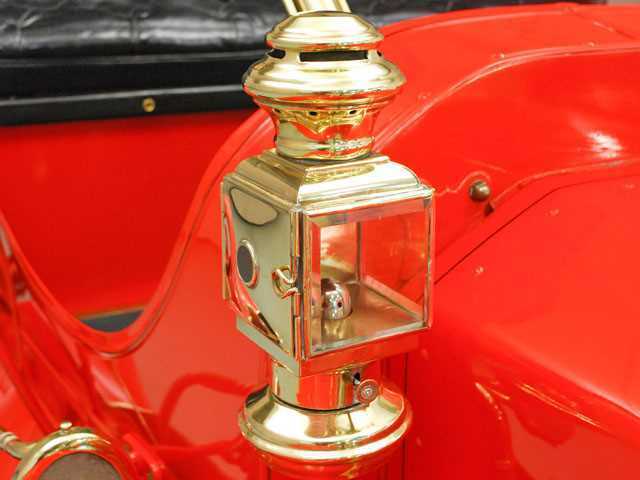 The 1907 Ford Model S pictured here is basically the same as the Model R, which is basically the same as the Model N. The primary differences are the addition of foot boards instead of a carriage step and a mechanical lubrication system. 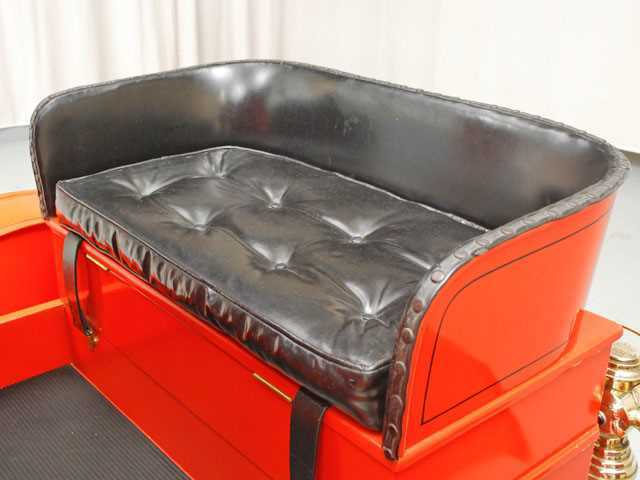 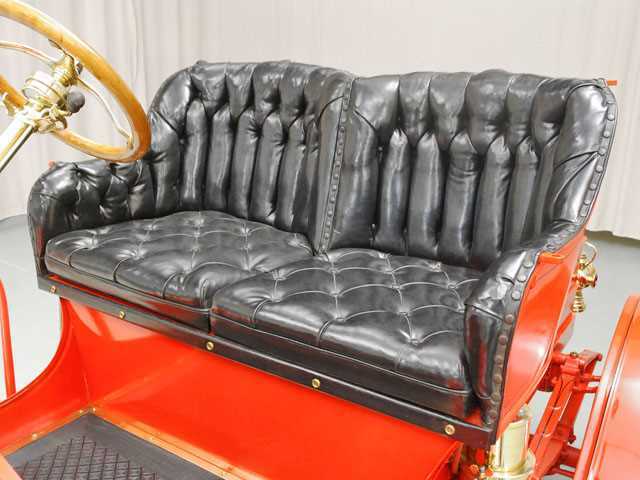 The Ford Model S also had a single seat tonneau.